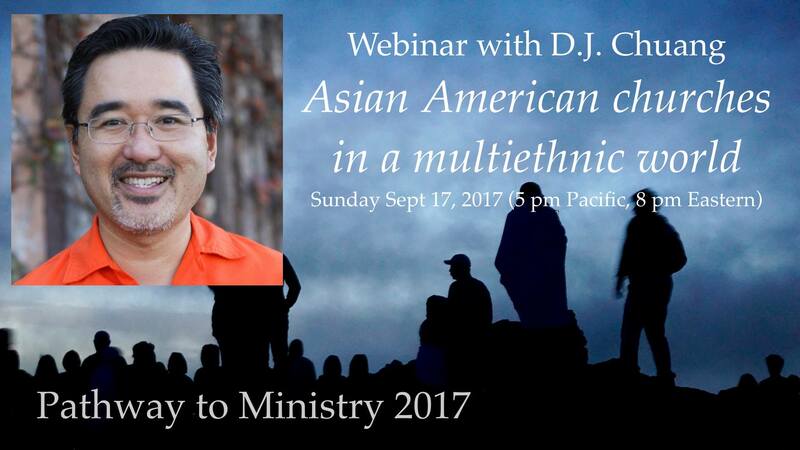 Thanks to Healthy Church Leaders Initiative’s Pathway to Ministry and Dr. Timothy Tseng for the opportunity to participate in this webinar on September 17, 2017. Description: Asian Americans are the fastest-growing racial group in the United States, projected to double in population by 2050. While many ethnic Asian churches are reaching an immigrant generation by ministering in Asian languages, new kinds of next generation multi-Asian and multi-ethnic churches are more effective with reaching English-speaking Asian Americans and a multi-ethnic community. We’ll cover statistics and trends as well as unpacking how these new kinds of churches are doing ministry. Plus, we’ll consider the 3 best opportunities where Asian Americans can make their most valuable Kingdom contributions.